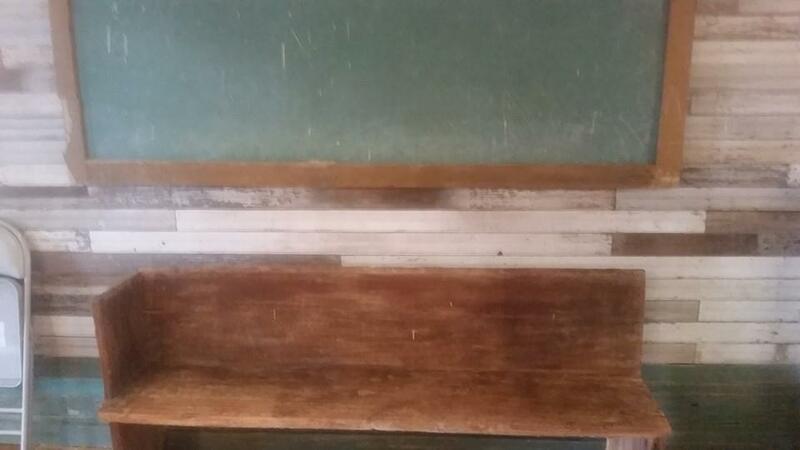 Here is an article about the Flagg Grove School. Too often, travelers stay on the interstates and rush to their destination without stopping to explore some of the treasures found on the back roads. This is too bad because some of the most interesting hidden jewels are found off the beaten path. On a recent week-long visit to Western Tennessee, we took the time to explore the back roads and find some of the hidden treasures. 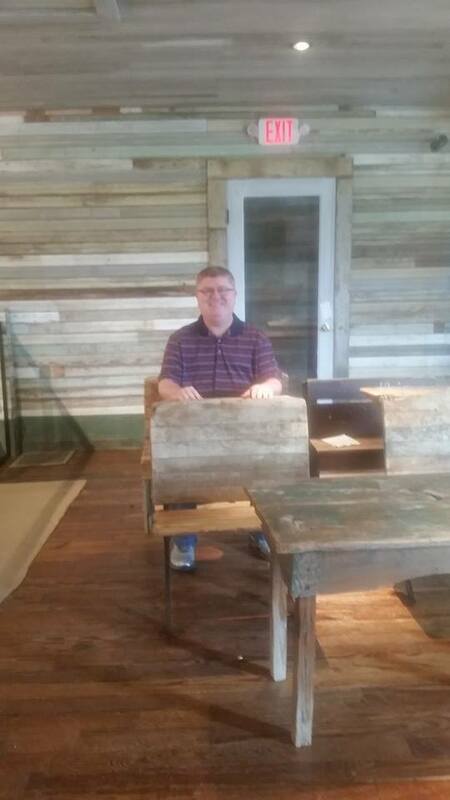 In Brownsville, the West Tennessee Delta Heritage Center is a great place to stop for a visit. 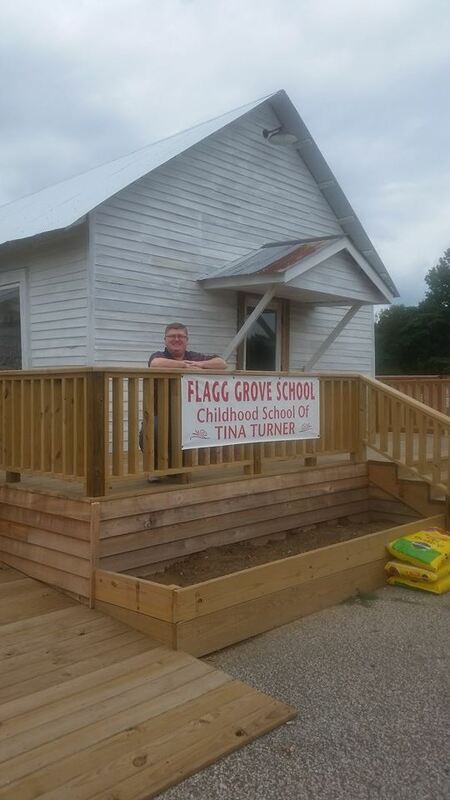 A highlight of your stop will be checking out the one-room Flag Grove School, which was built in 1889 and was superstar Tina Turner’s school for first through eighth grades. 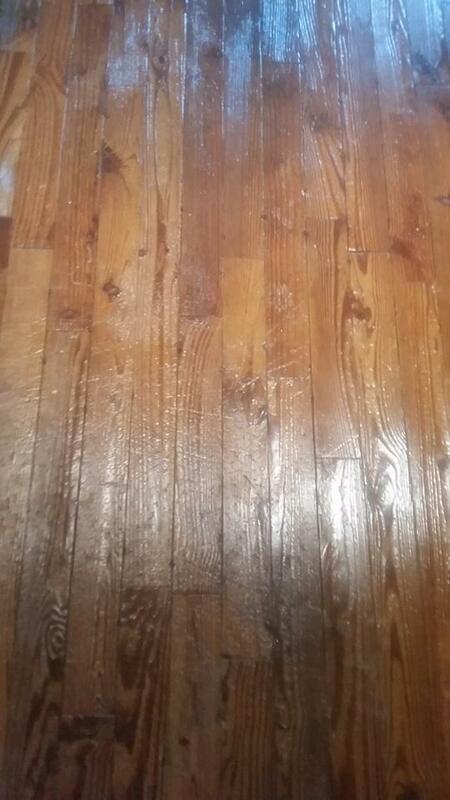 The school is currently being restored and is expected to be open in September. Turner is contributing gold records and memorabilia to be on display in the school. Her personal assistant since 1964, Rhonda Graham, has been to the center to give input. Also on the grounds of the heritage center is the home of bluesman Sleepy John Estes. Concerts are offered on the porch in the summer. 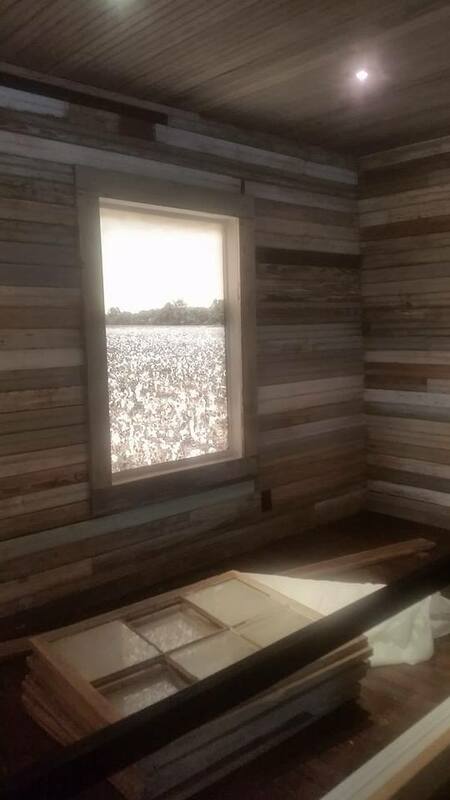 Inside the center, visitors will find three displays: Cotton Museum, Hatchie Scenic River Museum and West Tennessee Musicians. "We strive to show the history and culture of the area center", director Sonia Outlaw-Clark said. There is also a gift shop, featuring some local items such as the award winning Tripp Country Ham. 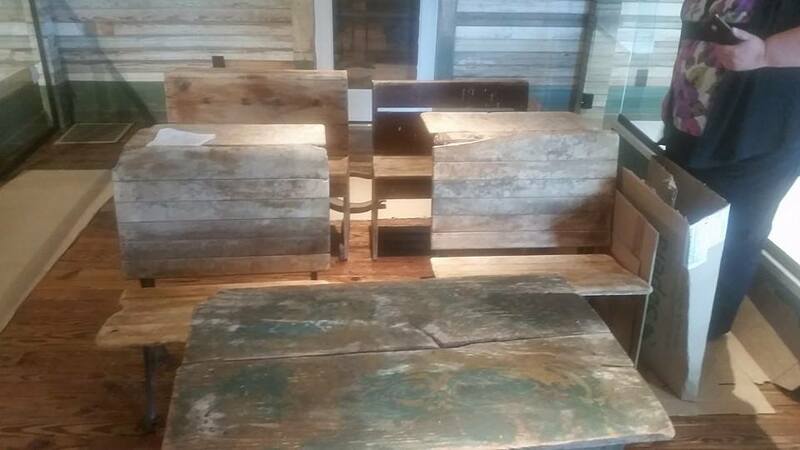 The center is located off of I-40 at exit 56 at 121 Sunny Hill Cove. Admission is free. 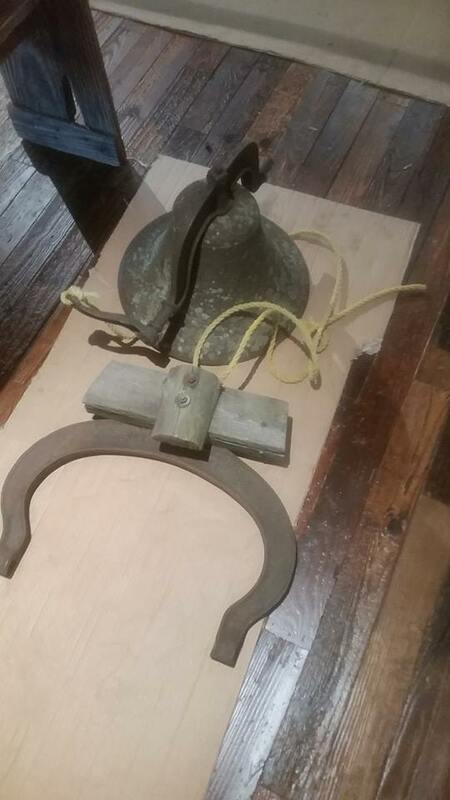 For more information, go to the website at westtnheritage.com. While in Brownsville, go downtown and check out The Mindfield, a local artist’s 130-foot tall artwork depicting his life. Artist Billy Tripp continues to add to the predominately steel structure that includes individual pieces representing events and periods in his life, including the death of his father and his marriage later in life. 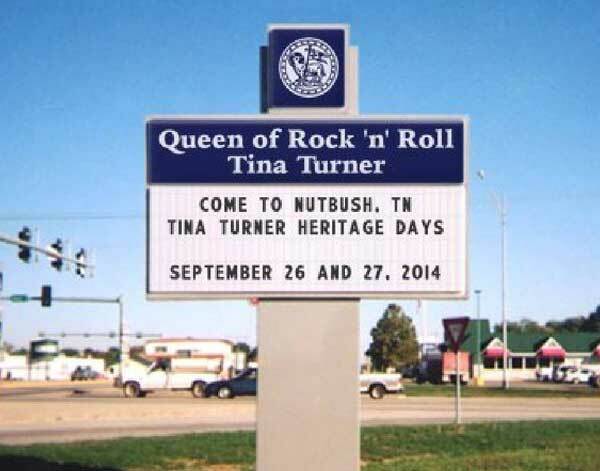 As we left Brownsville, we passed through the tiny town of Nutbush, Tenn., Turner’s birthplace. 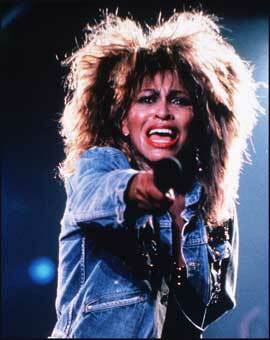 You won’t know you are going through it unless you see the sign and highway designation recognizing Tina Turner. 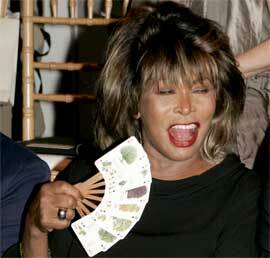 There are still people in the area who went to school with Tina, who was born Anna Mae Bullock. 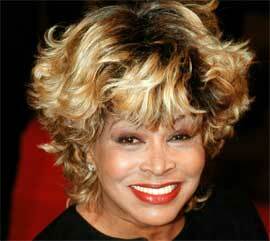 Keith Alton-Gambill, a Tina Turner fan for a very long time, visited the Flagg Grove School this week. 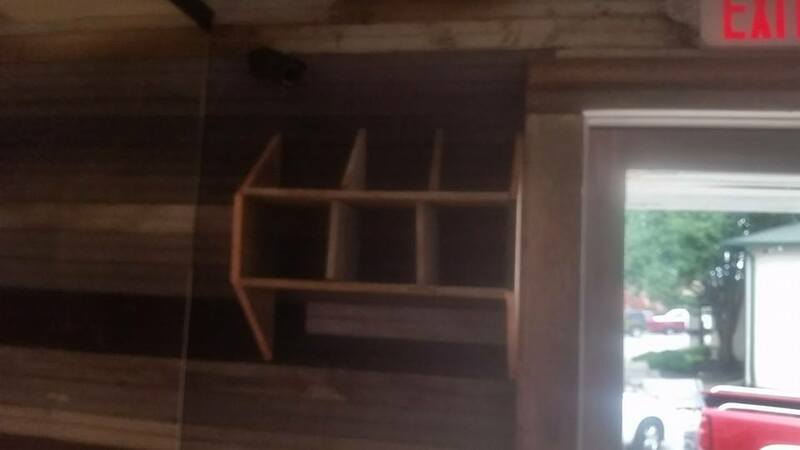 Here are pitures he took and his description of them. 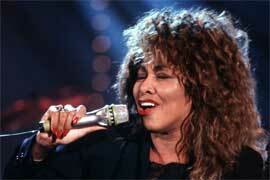 At the 26th and 27th September the Tina Turner Heritage Days will be held again. 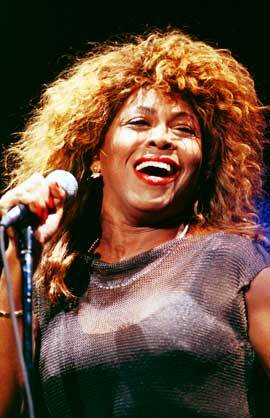 “Join us September 26-27 as we celebrate the Queen of Rock Tina Turner and the heritage of Flagg Grove School. This year will be extra special as we officially open and dedicate the school. 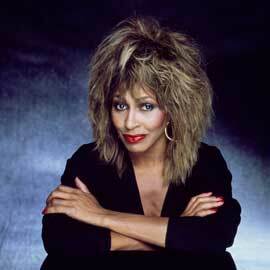 Inside will feature memorabilia from Tina’s career along with history of the school and students who attended. The weekend will include music, tours of Nutbush and lots of time for fans to meet and get to know each other. The Comfort Inn – Brownsville is the official host hotel. To receive the a reduced room rate, you must call the hotel directly (1-731-734-2676) and ask for the "Delta Heritage Rate". There are also other hotels within easy walking distance (few hundred feet) of the Delta Heritage Center…. Days Inn, Econo Lodge and America’s Best Value. If you are flying in, the closest airport is Memphis. Brownsville is approx. a 1 hour drive from the airport. If you are flying into Nashville, the drive is approx. 2.5 -3 hours. 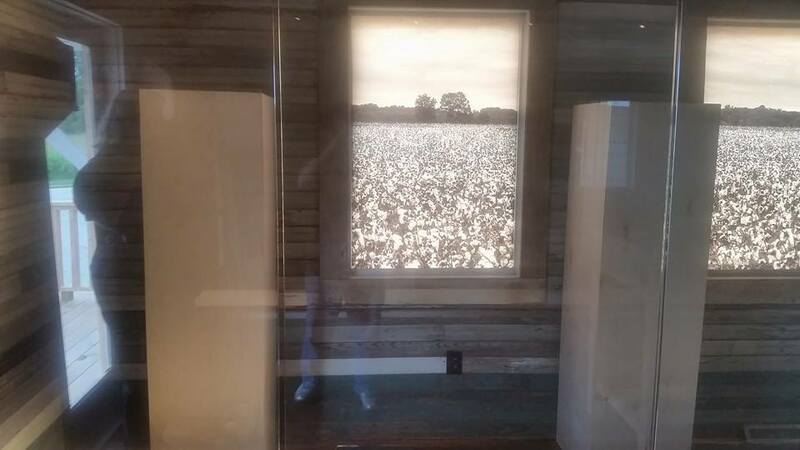 For more information about hotels, and driving directions, call (1-731-779-9000) or email (info@westtnheritage,com) the West Tennessee Delta Heritage Center. 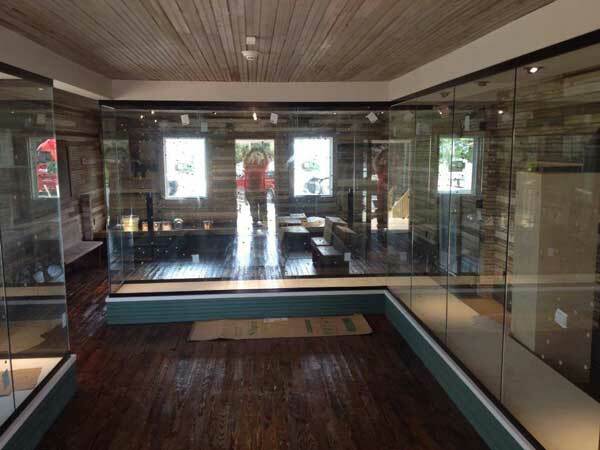 Here's another sneak peak at the school with glass exhibit area installed.